Lynn Powell is director of Oberlin WITS (Writers in the Schools), a program that engages Oberlin students in teaching creative writing in local schools. As lecturer in creative writing, she also teaches a range of poetry courses in the Creative Writing Program. 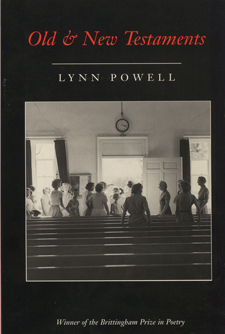 Powell is the author of two books of poetry, Old & New Testaments and The Zones of Paradise, and a book of nonfiction, Framing Innocence: A Mother’s Photographs, A Prosecutor’s Zeal, and a Small Town’s Response. 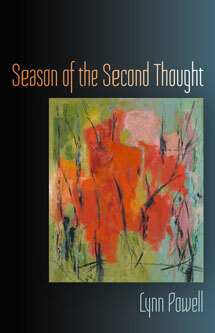 Her newest book, Season of the Second Thought (University of Wisconsin Press), is part of the Wisconsin Poetry Series. Set for release in fall 2017, it has received the Felix Pollak Prize in Poetry. Her poems have been published in numerous journals, including the Paris Review, the Georgia Review, Poetry, FIELD, and Shenandoah. Her work has also appeared in anthologies, including 180 More: Extraordinary Poems for Everyday and the Norton Introduction to Literature. Powell worked as a writer in the schools for over 20 years—in grades K-12, in urban, suburban, and rural schools—for the New Jersey State Council on the Arts, the Geraldine R. Dodge Foundation, and the Ohio Arts Council. Drawing on that expertise, Powell created Oberlin’s Teaching Imaginative Writing workshop, CRWR 450, a community-based learning course in which Oberlin students work collaboratively with her in poetry residencies in the Oberlin public schools. 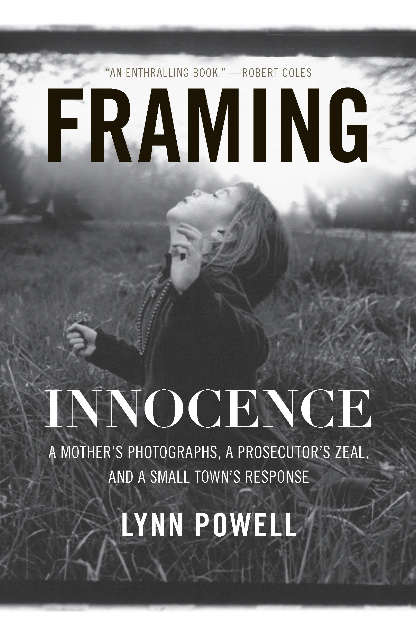 Her book of nonfiction, Framing Innocence: A Mother’s Photographs, A Prosecutor’s Zeal, and a Small Town’s Response received the Studs and Ida Terkel Author Award from the New Press. Powell has received Individual Artist Fellowships from the National Endowment for the Arts for her poetry, and from the Ohio Arts Council (three for her poetry and one for her prose). Lynn Powell, lecturer in creative writing, has published Season of the Second Thought, a book of poems from University of Wisconsin Press. 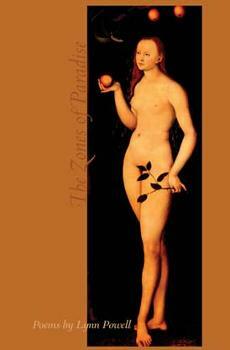 The book is part of the Wisconsin Poetry Series and is the winner of the Felix Pollak Prize in Poetry. Lynn Powell, director of Oberlin Writers-in-the-Schools (WITS) in the Creative Writing Program, has been awarded the Felix Pollak Prize in Poetry for her third collection of poems, Season of the Second Thought. Her book will be published by the University of Wisconsin Press in the fall of 2017. Lynn Powell, Visiting Assistant Professor of Creative Writing, has received a 2014 Individual Excellence Award from the Ohio Arts Council for her recent poetry. The $5,000 OAC Individual Excellence Awards are "recognition of creative artists for the exceptional merit of a body of their work that advances or exemplifies the discipline and the larger artistic community. These awards support artists' growth and development and recognize their work in Ohio and beyond." This is the fourth OAC Excellence Award Powell has received: three for poetry and one for nonfiction.